Ever since XV’s new project, Zero Heroes, has been announced, many of his new tracks have leaked. This newer, leaked track is more reminiscent of his older style, which means I definitely like it. Once released I do plan on buying this project, support your up and comers and grab this album off iTunes. Also, a new track from Chiddy Bang featuring Mac Miller called “Heatwave”. The song has a catchy tune running the background with small electric effects, making it a pretty classic Chiddy Bang song. Check the bonus, some dubstep to Big Sean and Chiddy. Keep it fresh! 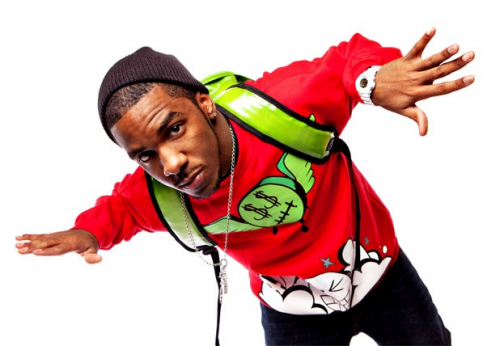 Posted on April 11, 2011, in Hip-Hop and tagged big sean, chiddy bang, xv. Bookmark the permalink. Leave a comment.